Porridge is growing in popularity at a huge rate. This should be fantastic news because it’s such a healthy food. It’s filling, nutritious, helps lower cholesterol and importantly for winter – it’s warming. Possibly one of the best reasons for eating porridge is its naturally low sugar levels – less than a quarter teaspoon per 100g of uncooked oats! But not all porridges are equal. Many of the flavoured varieties on sale these days contain excessive amounts of sugar which only serves to decrease their healthiness. If you are looking for a bit more from your porridge, you could try some of those which have healthier ingredients in them – like The Food Doctor nuts & seeds. 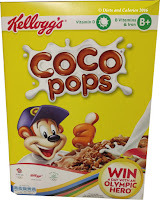 That is my favourite porridge right now – BUT I’ve found another which is very similar. It’s from Marks & Spencer called 5 Grain & 3 Seed Porridge. It’s super healthy, tasty, incredibly filling and VERY low in sugar. 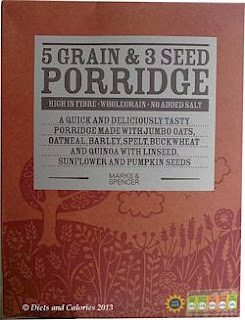 5 Grain & 3 Seed Porridge is part of the Eat Well range at M&S. It’s not that easy to spot unless you’re specifically looking at their porridge range. The packaging is quite ‘natural’ looking, plain brown recyclable box with a field pattern on the lower half. 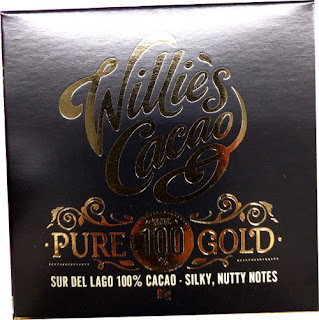 It contains 500g and costs a reasonable £2.49. I was particularly interested to see the inclusion of quinoa in the mix, while the other ingredients are very similar to those found in The Food Doctor’s porridge. Porridge is so versatile and it can be made any way you choose. For example, in a saucepan on the stove top in the traditional way, or in the microwave. I have my own way of making it by pouring half boiling water on the dry oats then adding half almond milk (unsweetened). I then finish it off in the microwave where it takes about a minute longer to cook. Because this porridge is so full of seeds, it also makes a great muesli and it’s good with just warm milk poured on and left to soak. I absolutely love this stuff. The quinoa provides a sort of ‘bubbly’ texture, if that’s the right word! The seeds give a gorgeous crunchiness with a slightly nutty flavour. I also add a sprinkling of one of the Linwoods ground seed range for extra health benefits. And because I do like things a bit sweet, I add some Stevia (Truvia) on top. 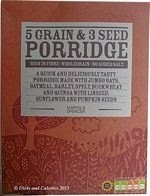 M&S 5 grain & 3 seed porridge is very filling and satisfying and I have to admit I like it as much as the Food Doctor's porridge. The one gripe I have is that there are a few 'husks' of wheat which only become apparent once the porridge is cooked. These are totally inedible and have to be spat out, which is a bit of a pain. 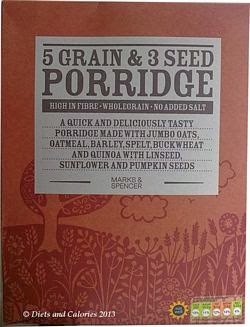 Of course, you can only buy 5 Grain & 3 Seed Porridge in branches of Marks & Spencer's foodhalls, but I have found it readily available in the stores I've visited in London. Ingredients: oat flakes, oat bran, barley flakes, spelt flakes, golden linseed (6%), pumpkin seeds (3%), sunflower seeds (3%), buckwheat flakes, quinoa flakes. 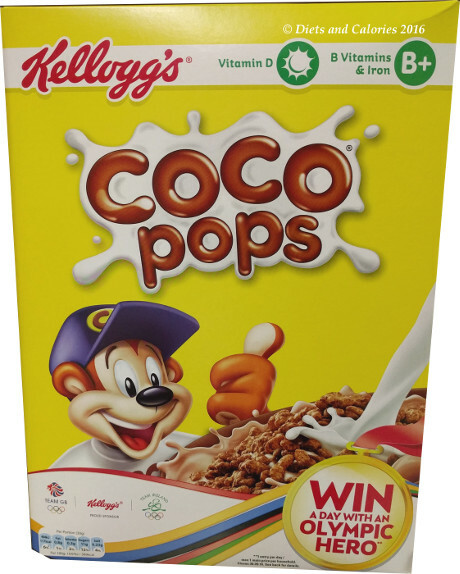 Nutrition Information: per 100g: 385 calories, 14.1g protein, 50.7g carbs, 0.9g sugars, 11.3g fat, 1.6g saturates, 11.0g fibre, 0.08g salt.